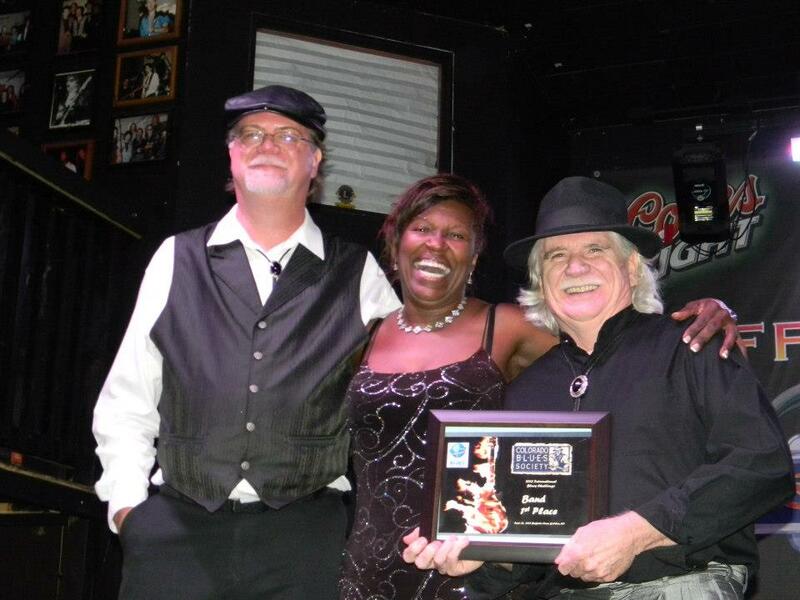 Dan Treanor’s Afrosippi Blues Band featuring Erica Brown has won 3rd Place in the Band Division of the Finals of the International Blues Challenge sponsored by the Blues Founation!! 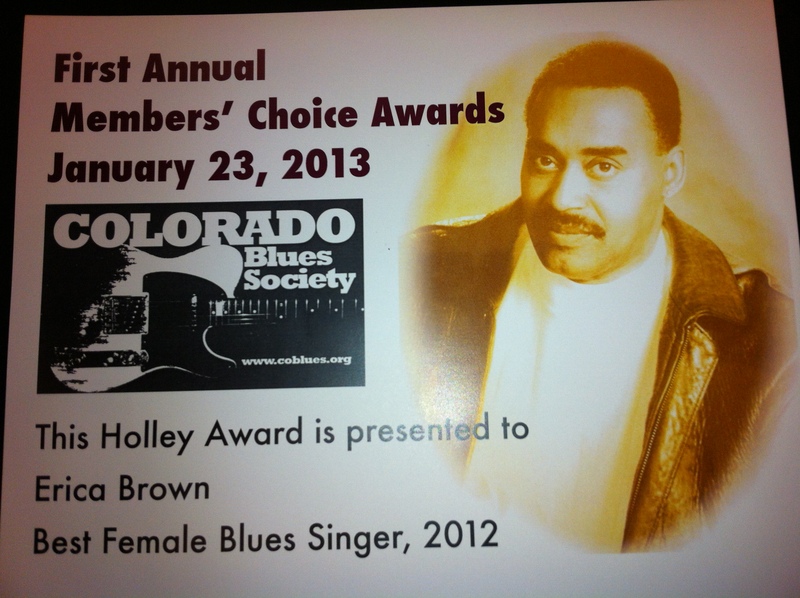 Dan Treanor’s Afrosippi Blues Band featuring Erica Brown has won the Band Division Regional Finals of the International Blues Challenge sponsored by the Colorado Blues Society!! Dan, Erica and the band will travel to Memphis Tennessee to square off against the best blues bands the world has to offer January 30th, 2013!! All information on the IBC’s can be found athttps://www.blues.org/#ref=index . 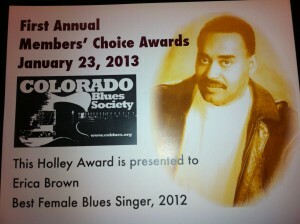 See you in Memphis!! 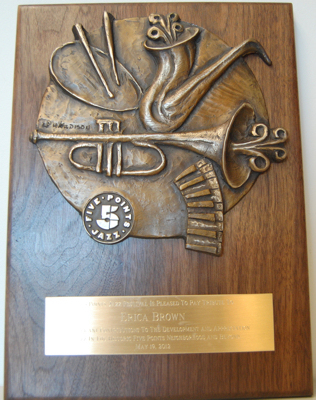 Erica was honored by the Five Points Jazz Festival in May 2012! For significant contributions to the Five Points Community and Denver Region!